“Tech transfer on steroids” is how Kathryn Lueders, manager of NASA’s Commercial Crew Program, describes the agency’s support for the private companies who are building spacecraft that will take American astronauts to the International Space Station (ISS). Speaking on a recent edition of Johnson Space Center’s official podcast, Lueders said the Commercial Crew Program is the result of decades of desire for a commercial capability to take things and people into space. NASA’s support has been instrumental in turning that desire into reality, she explains, making orbital flight more accessible. In 2019, Boeing’s CST-100 Starliner and SpaceX’s Crew Dragon capsules are scheduled to begin ferrying crews to the ISS, restoring a capability that the United States has lacked since 2011 when the Space Shuttle Program ended. Since then, NASA has relied on Russia’s Soyuz spacecraft to transport crews to the ISS. Cargo is already being flown to the ISS commercially. 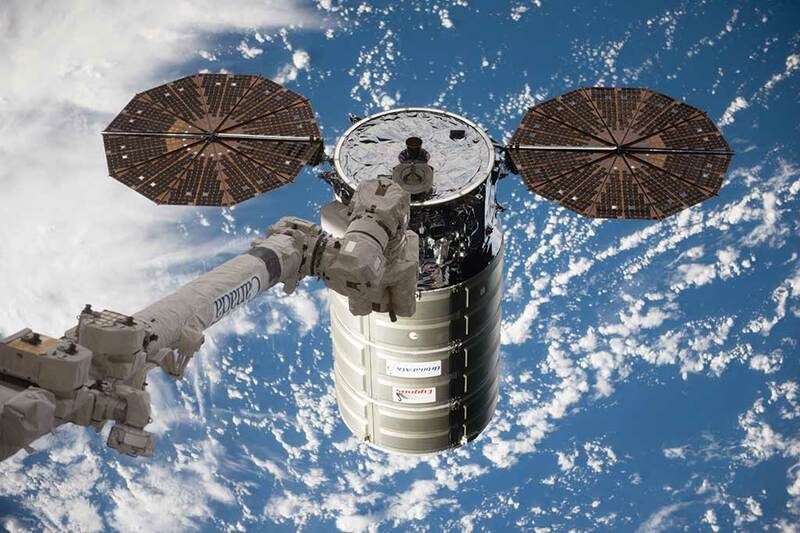 Since 2012 and 2013 respectively, SpaceX’s Dragon and Orbital ATK’s (now Northrop Grumman Innovation Systems) Cygnus spacecraft have been delivering supplies and equipment to the station under NASA contracts. In the next several years, Sierra Nevada Corporation’s Dream Chaser will begin cargo resupply runs to the ISS. 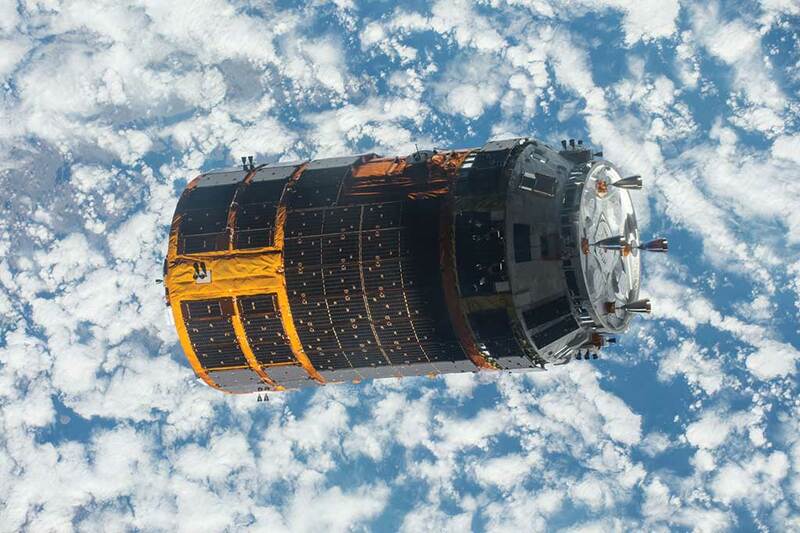 The unmanned freighters are the first products of a 30-year quest to get commercial spaceflight off the ground. But NASA’s support for the effort wasn’t always a given. Ven Feng, manager of NASA’s International Space Station Transportation Integration Office, says the current push for commercialization of orbital flight is the latest wave of the idea that private industry could enter a domain that had previously always belonged to governments. In 2004, President George W. Bush announced his Vision for Space Exploration. The administration’s space policy, which came to be known as the “Constellation Program,” called for completion of the ISS, retirement of the Space Shuttle, and returning man to the Moon by 2020. With the Space Shuttle anticipated to make its last flight in 2010, Griffin’s five-year, $500 million investment began the effort to build a new generation of launch vehicles, a program called Commercial Orbital Transportation Services (COTS). “This was at a time when many people thought it was unlikely that private industry, especially on a firm, fixed-price basis, would be able to go out and design and build new rockets and spacecraft, and actually service low-Earth orbit,” Feng noted. Indeed, there had been strong opposition within NASA and some quarters of the U.S. government to the notion of commercial spaceflight for decades. In August 2000, NASA awarded four small businesses 90-day contracts totaling $902,000 to study how to provide contingency cargo launch services for the ISS and what technology development or business planning would be needed. The funding was tied to the access to space studies begun by the agency in the mid-1990s, which proposed both cargo and crew resupply vehicles for the ISS. But this and subsequent programs with similar aims, including the Space Launch Initiative and the Orbital Space Plane, never got off the ground. Some of the firms involved complained publicly about what they perceived as NASA’s bias against commercial spaceflight.